Even though she knows it's impossible, Seren longs to have the sunshine on her skin. It's something she feels she needs to stay sane. But when you're hurtling through space at thousands of kilometers an hour, sometimes you have to accept there are things you cannot change. Except that the arrival of Dom in her life changes everything in ways she can barely comprehend. He becomes the sun for her, and she can't help but stay in his orbit. To lose him would be like losing herself . . .
Yep. 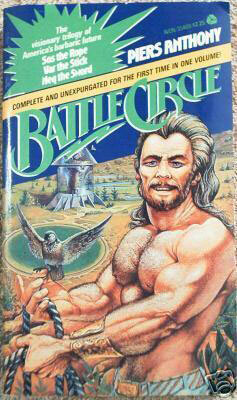 It's firmly in the romance category, rather than a space opera with the romance as part of the plot line. That isn't necessarily a bad thing, if you are a solid fan of love stories -- the snag is that I'm not, unless there is an interesting spin on the relationship. However, as I think this more my mistake than that the book is in the wrong category and there were aspects of it that I really enjoyed. I found the setting intriguing. This Romeo and Juliet scenario plays out on Ventura a generational ship headed for Epsilon Eridani in response to a beacon that has been detected. Seran's ancestors took the decision to dedicate the rest of their lives and those of generations of their offspring to head out into the unknown. However, there is no faster-than-light travel and it's going to take a very long time to get there. In the meantime, there is a controlled breeding program in place on board, with the strong emphasis on family values, as research as shown it is the most stable social structure. Until a stroppy teenager with a chip on her shoulder the size of Jupiter's black spot decides she doesn't want to marry her selected mate -- because she's fallen in love with someone else... And before you roll your eyes, there isn't a love triangle going on here -- the 'happy' couple who are slated to spend the rest of their lives together aren't remotely in love. I enjoyed the descriptions of life aboard the ship and the ongoing issue of what those space-faring generations do to keep up morale, given the whole of their lives will be spent travelling in the ship -- it is a science fiction staple. Ling's depiction of Ventura is vivid and I felt the overall reaction of the adults confronted with this situation was reasonably realistic in their ongoing efforts to try to persuade her to put her feelings on one side and see the bigger picture. Though there is a darker undertow, with strong hints that Seran's mother's suicide was less voluntary. As Seran and Dom's relationship becomes a thing, I found it harder to stay engaged with the book, although the climax was unexpected. And to be honest, I'm not sure it works on any level. 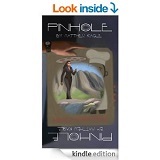 It certainly felt as if the science fiction aspect of the story slid sideways into fantasy... But of course, I wasn't caught up with the Seran and Dom's relationship and didn't particularly care if they stayed together. All in all, I found the world-building generally enjoyable and Ling has presented an interesting cast of characters, though I found Seran annoyingly self centered. I'm sure that romance fans will probably enjoy the story progression and ending more than I did. 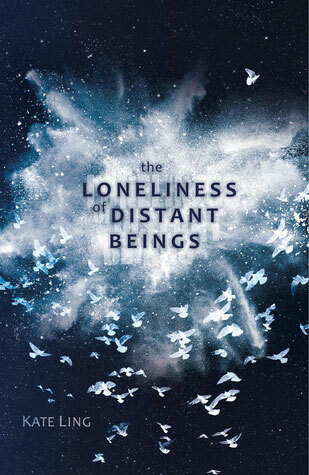 I received a copy of The Loneliness of Distant Beings from the publishers via NetGalley in return for an honest review.